1943 Childwall goods facilities closed. 1952 Passenger services withdrawn from Sefton & Maghull, Lydiate, Altcar & Hillhouse, Woodave, Birkdale, Ainsdale, Southport Lord Street. 1960 Remaining freight traffic to Altcar & Hillhouse withdrawn. 1960 Aintree Central , Warbreck, Clubmoor, West Derby and Knotty Ash closed to passengers. 1964 West Derby , Aintree and Garston Goods Yard's closed. 1965 Gateacre closed to goods. 1968 Walton On the Hills goods closed. 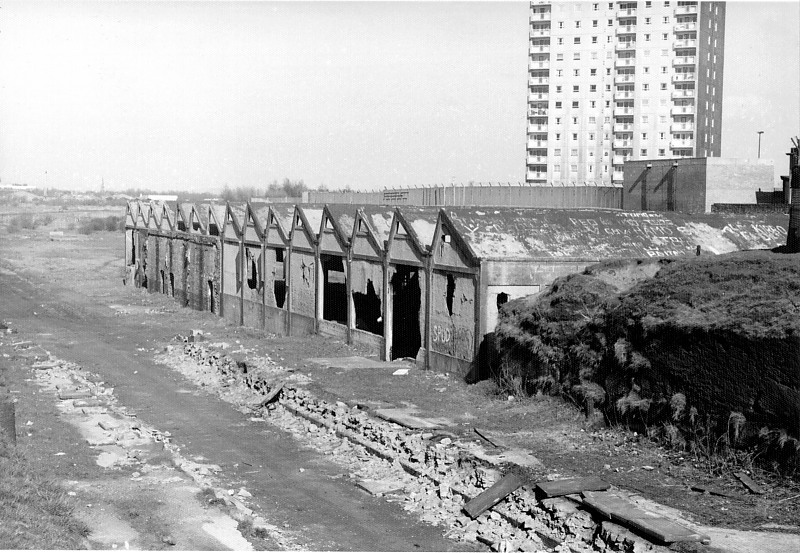 1969 Sandon Dock branch closed. 1970 Langton Dock branched closed..
1972 Knotty Ash yard closed. 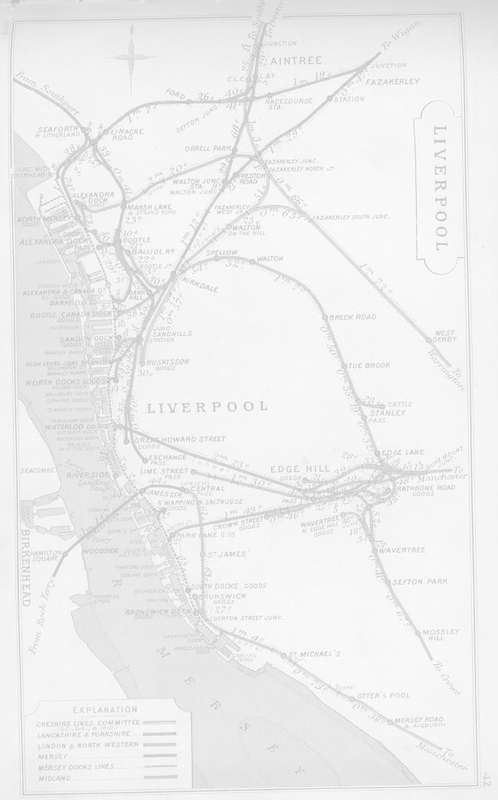 1972 Liverpool Central - Gateacre service withdrawn with St Michaels Mersey Rd and Cressington and Garston staions closing. 1979 Remaining line to Huskisson closed. 1978 St Michaels, Aigburth, Cressington and Garston reopened and electrified.